Lately only one thing will take my mind away from work and stress and it’s a well-earned, much-needed massage. Forget fluffy robes and whale music, the spa massage has become a regular staple when it comes to holistic fitness. 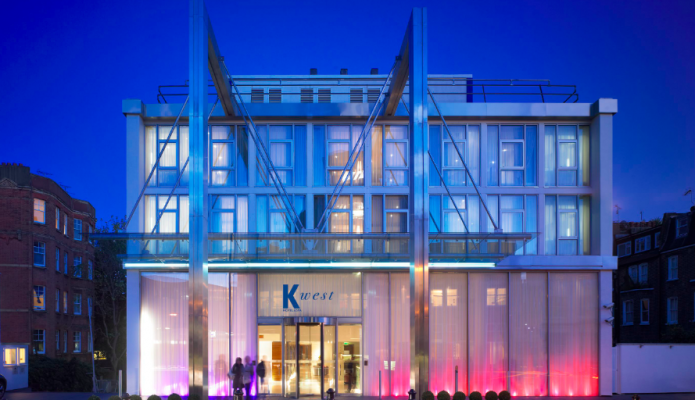 So if you’re hurting from uncomfortable chairs at work or aching from the gym, then a massage is the perfect way to wind down and ease away knots and aches, and one of the best is to be found at The K West Hotel in London W14. 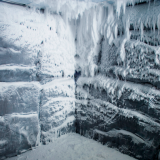 A short stroll from Shepherd’s Bush roundabout, the K West hotel’s anonymous exterior belies the fact that hidden in its depths is a four star super spa, complete with -15 degree Finnish snow rooms and fresh fruit to suit your fancy. 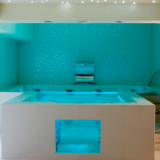 What’s more, in this dreamy, sparkly-lights-on-the-ceiling setting, the K West spa manages to offer a quality massage in a man friendly environment. Luckily this deeply restorative treatment is specifically designed for the particularly wound up gentleman (ringing any bells?). In my case, through rhythmic movements and the use of quality Aromatherapy Associates Oils, my skilled therapist relieved tight and stiff muscles from my poor postural imbalances as well as mobilising my joints so I felt as fresh as a daisy. In fact, so relaxing was this Deep Tissue Massage that it left me chilled for the next few days, weeks, months… where was I? I will definitely be back as this treatment does exactly what it says on the tin, by working ‘deep’ on the muscles to loosen the body and renew energy. 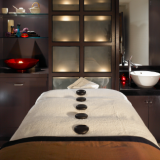 Winner of the 2011 World Luxury Spa Awards “Best Luxury Hotel Spa, UK”, K Spa offers a range of exclusive treatments, but the Deep Tissue Massage is one to focus on as you wind down at the end with easing stretches. 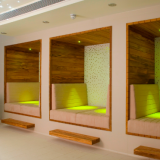 With highly skilled male and female therapists and six treatment rooms, there’s enough privacy to totally shake off those cobwebs.